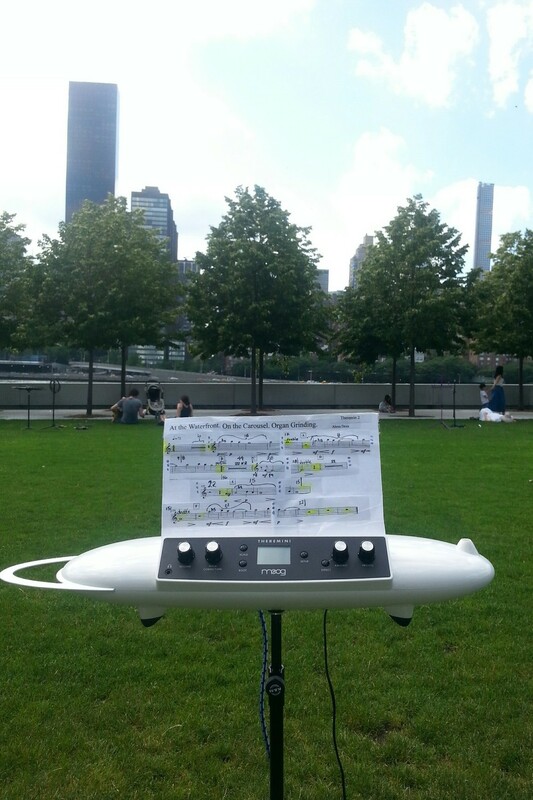 On the first day of summer, Sunday, June 21, we hosted two performers at the Park as part of Make Music New York, an annual festival featuring more than 1,000 free concerts in public spaces throughout the five boroughs of New York City. This was our second year participating in the festival, and two sets of musicians joined us: Jazzmobile Presents Winard Harper and the Jelli Posse and Theremin Mass Appeal. Visitors gathered on the Park lawn, and the granite steps to listen to the music. There was even a chance for audience participation! 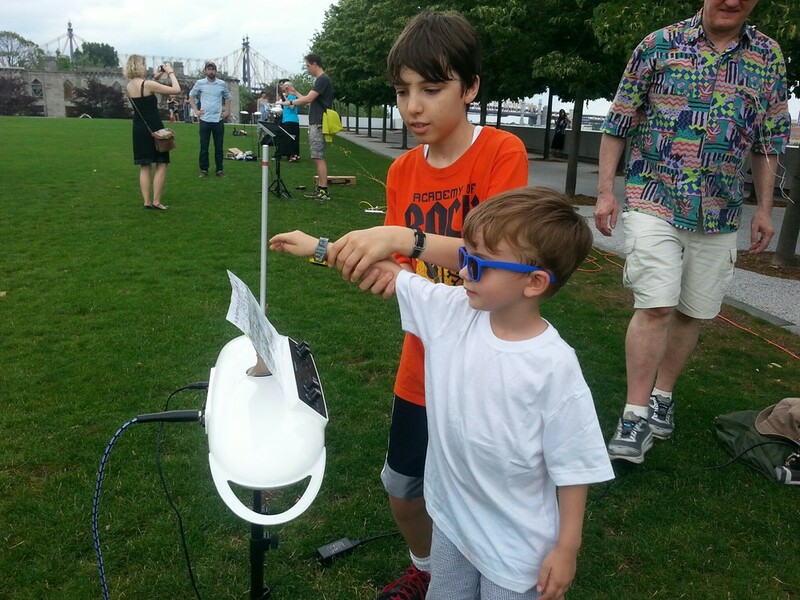 After Theremin Mass Appeal performed, visitors were given the opportunity to try their hand at the theremin, a unique instrument that is controlled without physical contact. Photographs of the day are pictured below.